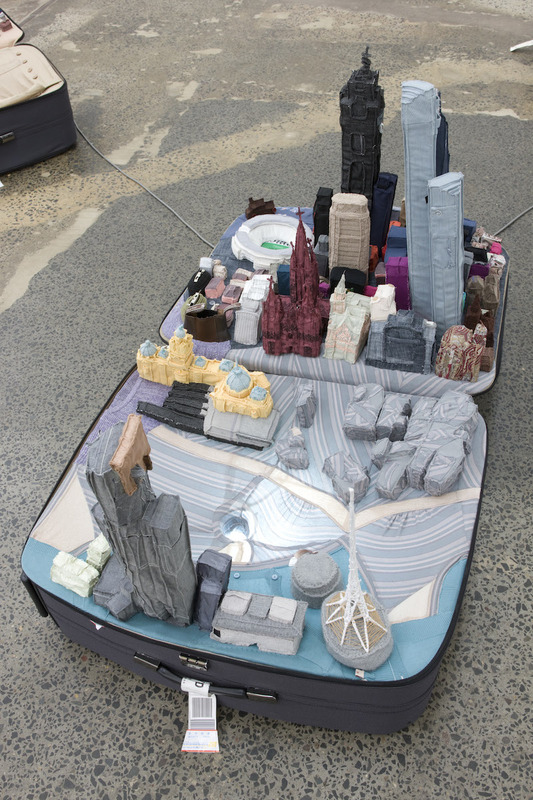 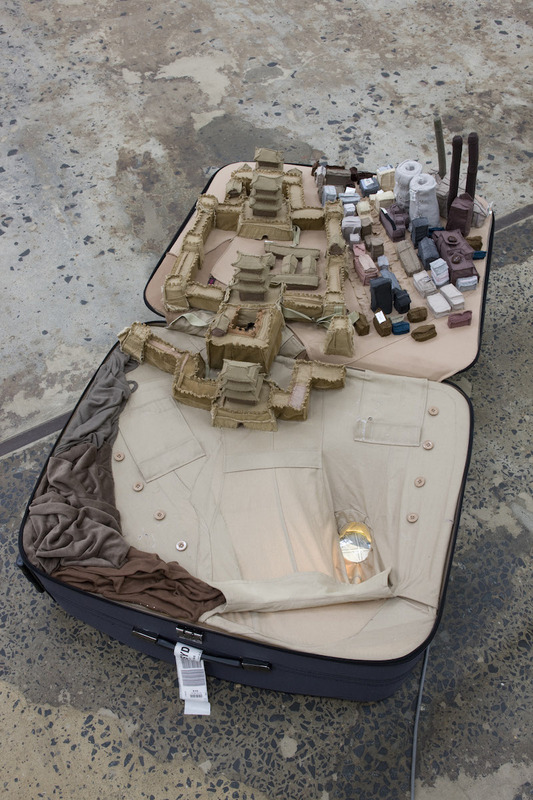 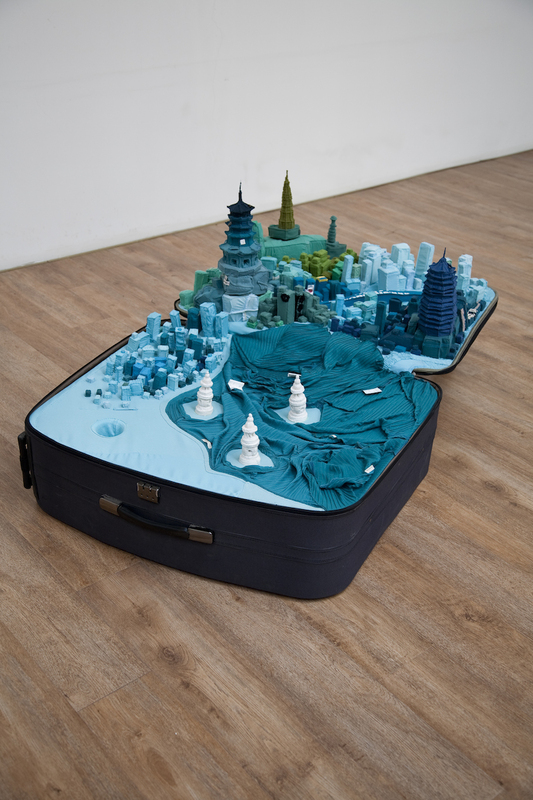 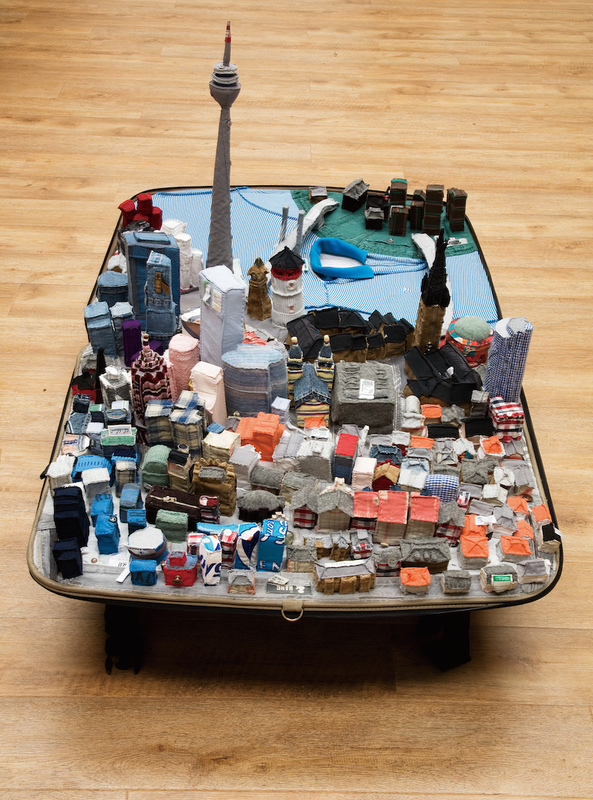 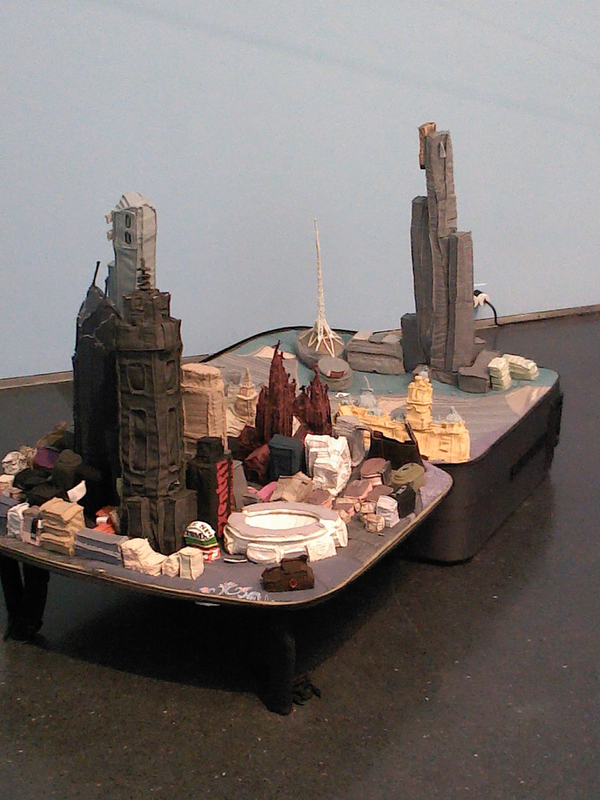 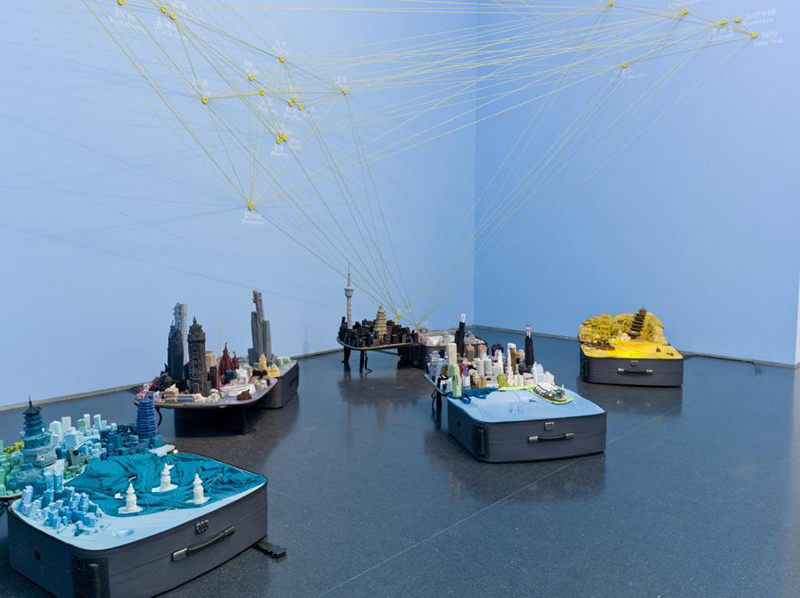 In her work “Portable City” artist Yin Xiuzhen collects clothes worn by people in different cities and uses them to create miniature models of them inside a suitcase. 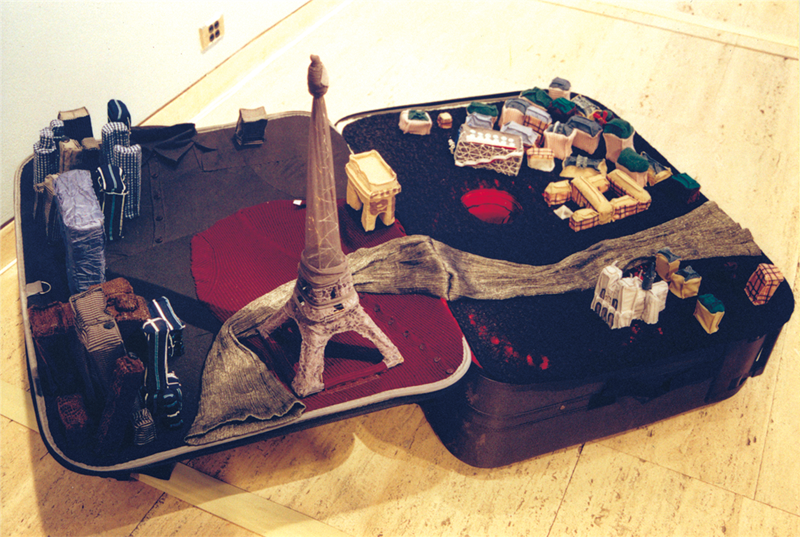 To provide the viewer with the whole experience, the suitcase also plays a tape with the local soundscape. 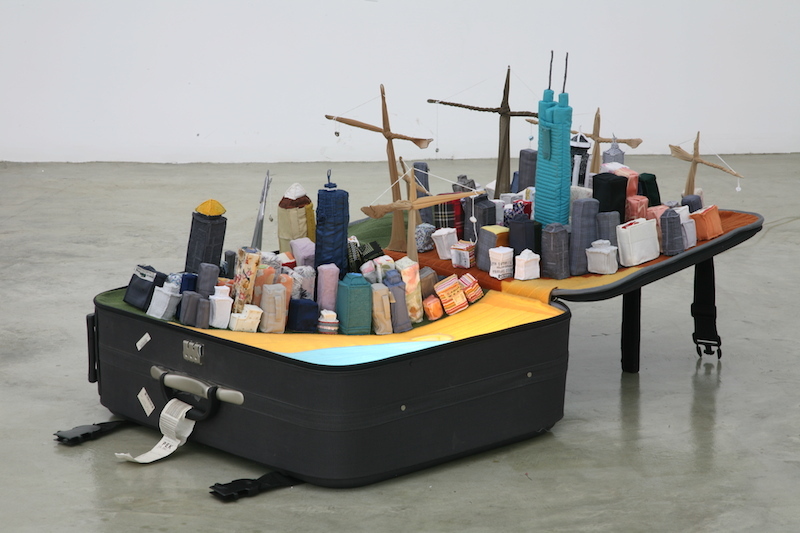 In times where many people are traveling on a regular basis, being at home everywhere and nowhere, the project is an interesting attempt towards the thought of “living out of one’s suitcase” and the actual loss of our local identity and culture.